One does not have to look much further than the latest news about the current drought South Africa is experiencing to realise that climate change is taking its toll on the country. Industries across the board are now focusing on green practices to lessen its environmental impact, and the construction sector is no exception. 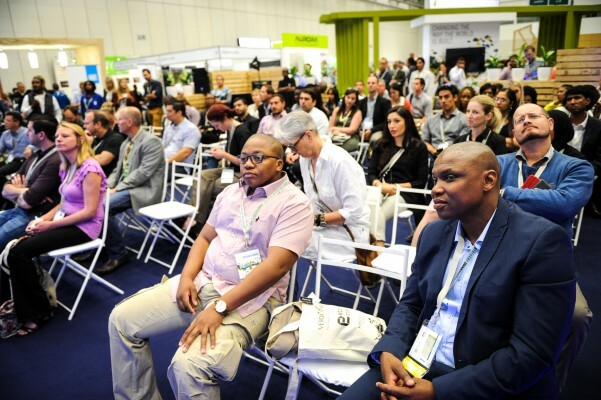 As one of the leaders and proponents of green building practices, the Green Buildings Council of South Africa (GBCSA) has been hard at work ensuring that awareness about the importance of going green in the construction industry remains relevant and in the public discourse. 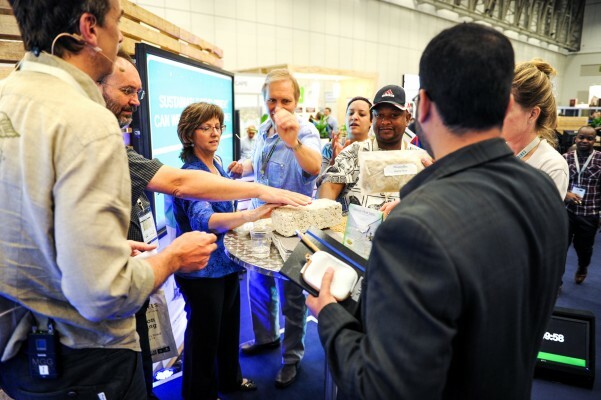 The annual Green Building Convention was recently held in Cape Town and saw innovators and industry leaders gathering to share best practices and achievements in the field. 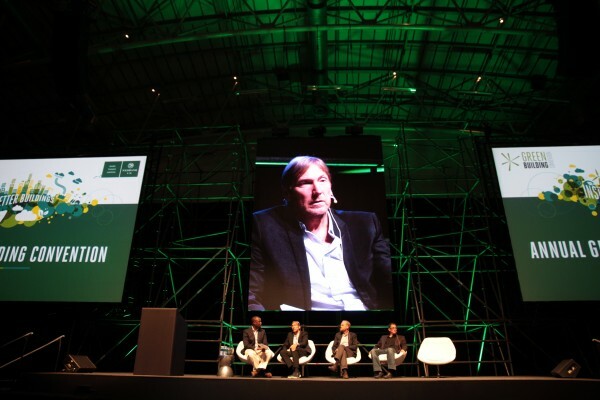 Opportunity spoke to GBCSA CEO, Brian Wilkinson, about the latest trends relating to green building practices. 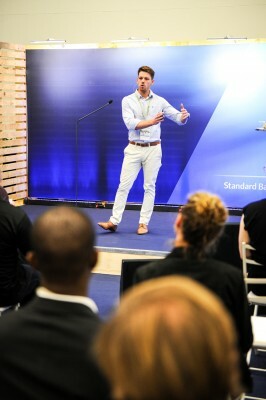 According to him, “The key motivator of the GBCSA and the green building initiative is the fight against global warming, climate change and the effects that each of these are having on our planet. It is evident that to address the global priorities of climate change and the scarcity of natural resources, the environmental impact of buildings requires urgent improvement. “Buildings consume 40% of the world’s end-use energy consumption, generate 40% of its solid waste and consume 12% of fresh water, through their construction and on-going operation. Buildings going green provide an opportunity to significantly reduce these amounts at a relatively low marginal cost with the ability to reduce their consumption of energy to less than half of what a conventional building does, at relatively little cost,” he says. 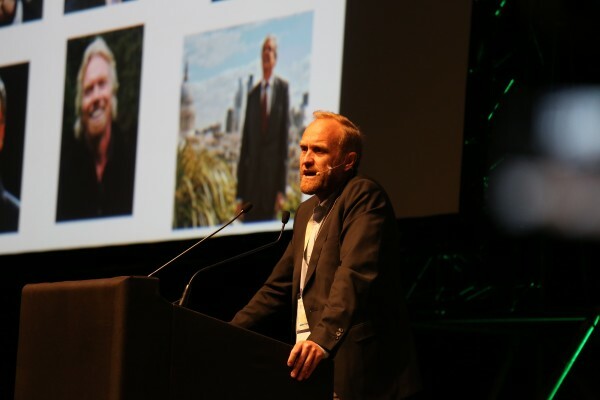 Wilkinson says there is currently a wealth of local and international research that makes an unarguable case for green building: “Not only do they contribute to environmental sustainability, health and productivity, green buildings are cost-efficient to operate”. 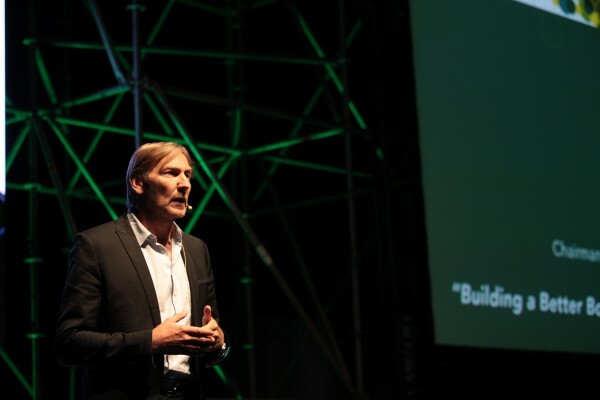 He says South Africa is in a unique position when looking at the greening of the built environment—and the current energy crisis pushes consumers to explore alternative energy solutions and puts their consumption into question like never before. “We are being forced to look at how we use energy at our homes and at work,” he says. GBCSA’s associates and Green Star certified projects are already reaping the rewards of their green investments through lower operating costs, higher returns on their assets, minimised churn and increased productivity—all while doing their bit for the environment. 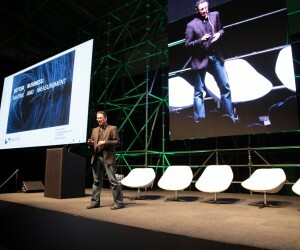 According to Wilkinson, green buildings have been proven to make sound economic sense. He says results in the USA, Australia and now South Africa, clearly show that there is no significant difference between the cost of green buildings compared to conventional buildings and that green buildings show the potential to achieve better investment returns and higher valuations. “Our market is becoming more aware of the benefits of green building and applying green building practices more and more,” he says. 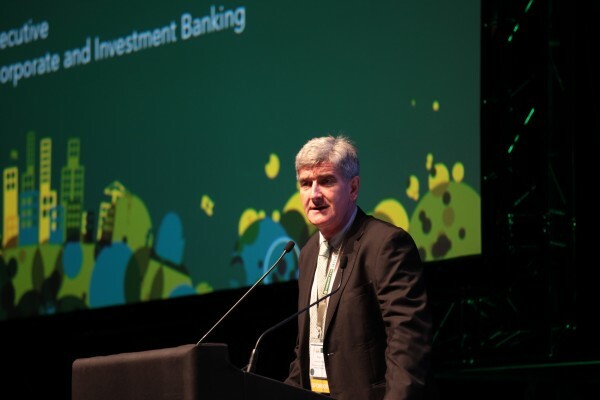 Wilkinson highlights that at present, the GBCSA is breaking into the residential market with a new green building certification programme partnership with World Bank Group and the International Finance Corporation (IFC). 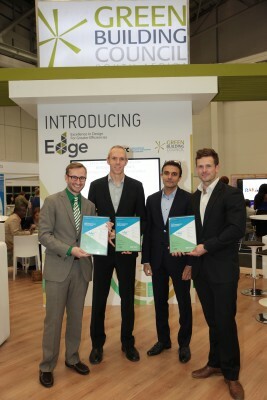 EDGE, which stands for “Excellence in Design for Greater Efficiencies,” seeks to help facilitate a transformation of the property sector in rapidly urbanising countries by influencing design considerations. To achieve the EDGE standard, minimum savings of 20% energy, water, and embodied energy in materials must be met. The 20% saving is an efficiency against the base case (largely based on SANS 10400 part XA). “The launch of EDGE affords us an opportunity to benchmark ourselves against our international counterparts who have already introduced services related to residential energy efficiency and green buildings. Currently in its pilot phase, we see this as benefitting housing consumers from different housing segments, builders and developers, as it will transform how homes are designed and built in the country. 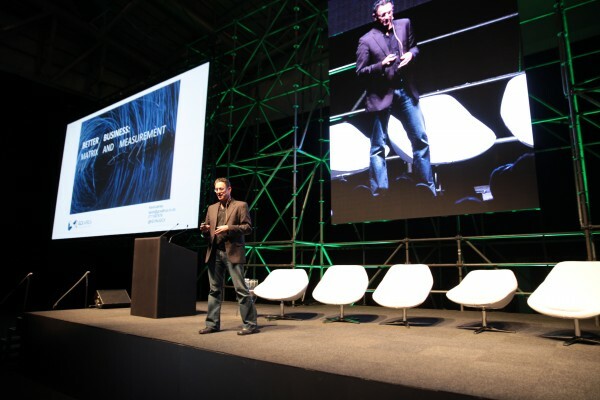 “With EDGE, builders can assess the most cost-effective ways of bringing green features into their designs, financiers can offer better terms to developers and green mortgages for homeowners, and governments can do their part through incentives and improved regulations. The incorporation of EDGE allows home owners to easily quantify and manage their savings, with the key benefit being the operation of a more cost effective and efficiently operated home. To date, four residential developments have received an EDGE certification, with more planned in 2016,” he says. 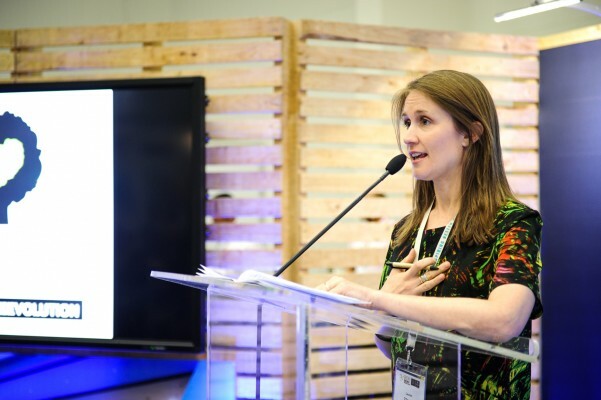 Greening in the South African commercial property sector has reached a significant milestone with 100 Green Star SA certifications by the Green Building Council SA, Wilkinson points out. 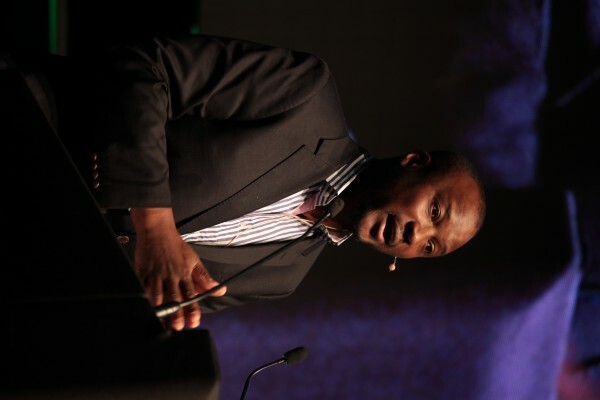 He says the pace of green building certifications has been rising rapidly in South Africa. 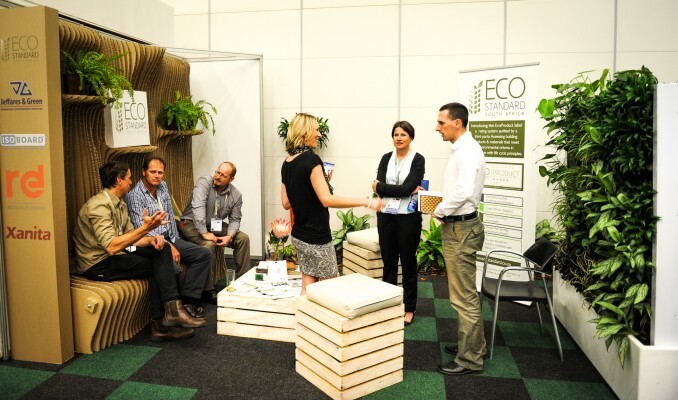 In 2009 the country’s first green certification was awarded by the GBCSA. In April 2014 the country celebrated 50 Green Star SA ratings and, only a year later, had doubled to one hundred. To date, there are 140 certified projects and over 1.8 million square metres of green certified space covered by the 100 Green Star SA certification—or the equivalent of 263 rugby fields. Looking at who is currently taking the lead, Wilkinson explains that the private sector is more flexible and seems to be leading the market with some property developers and property owners applying a green mandate to their businesses with visible returns on their investments. He says Growthpoint, for example, owns or co-owns the largest portfolio of green buildings of any company in South Africa. 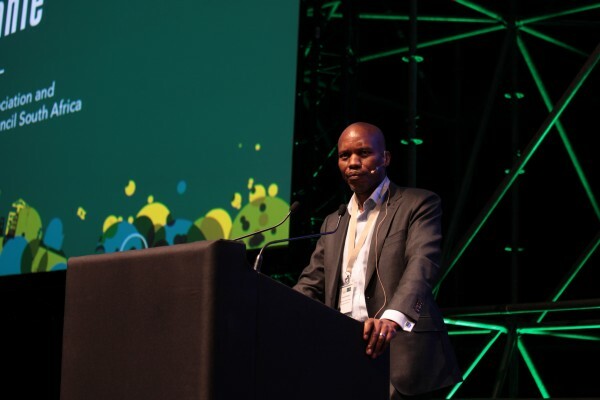 It co-sponsored the GBCSA’s Energy and Water Benchmarking Tool and is taking part in the pilot programmes for the Green Star SA Existing Building Performance Tool and the Socio-Economic Category. 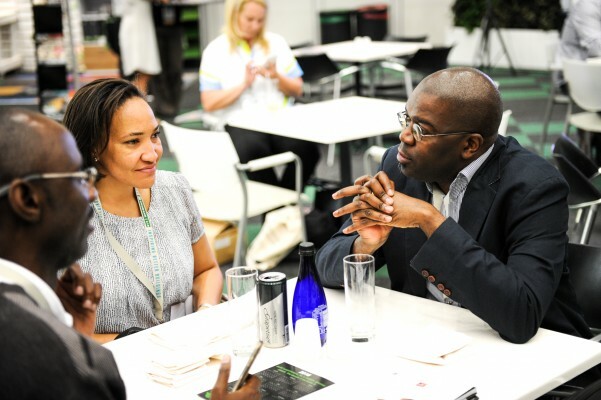 “It has now also partnered with GBCSA for the Greenovate Awards pilot which encourages students of the built environment to find ways to live more sustainably and helps link environmental challenges to innovative thinking. Nedbank is another example of a company that has partnered with the GBCSA from the outset on their green building journey. 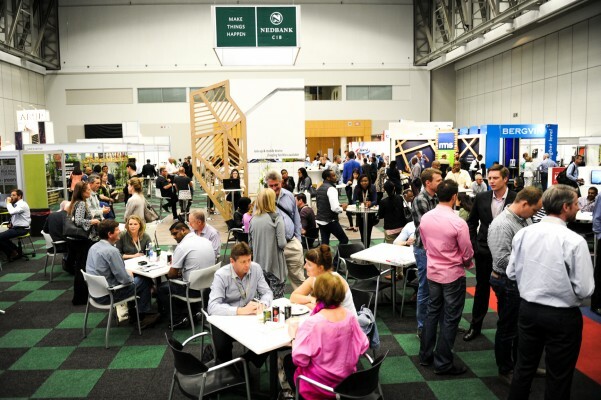 Nedbank Property Finance sponsored the Existing Building Performance rating tool, are platinum sponsor of the annual Green Building Convention and have a number of Nedbank building Green Star certified. “The significant growth in green building is, in part, thanks to the support of our sponsors. Having achieved 100 certifications in April this year, we have been overwhelmed by the commercial property sector’s commitment to sustainability and resource efficiency,” he says.